A big thank you to all of you who attended our Charlie’s Letters screening. We’ve had lots of reviews through already and we are glad you enjoyed the film. As we announced yesterday our director Elliott Hasler decided to donate all proceeds of last nights screening to the Manchester terror attack victims and their families. Our thoughts and deepest sympathies go out to all those who have been affected by the attack, and as Elliott himself is just 16 he is a similar age to many of those who have been involved and has been moved by todays horrific events. The total raised last night is £175, which Elliot’s parents will also match as a personal donation. Thank you to all who helped towards this total. 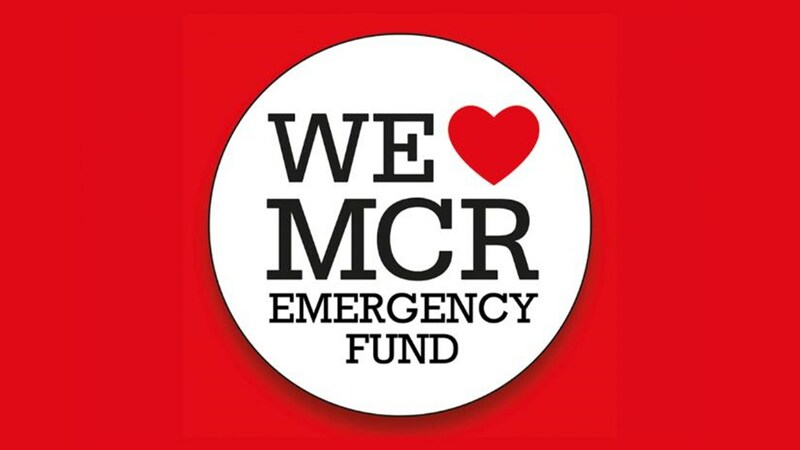 If you want to donate to the Manchester Appeal for yourself you can do so via Just Giving here. 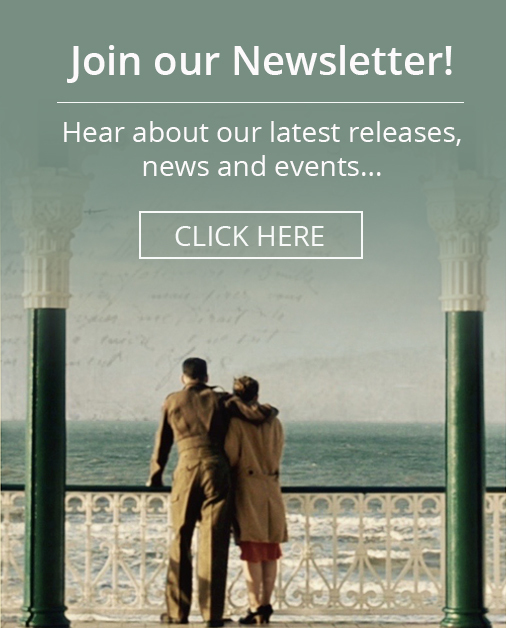 If you have not yet heard about Charlie’s Letters then you can watch the trailer here, and read all the 5 star reviews from previous screenings here. If you missed the screenings so far then there are just two more screenings at 16.30 and 19.30 on the 30th May. You can purchase tickets via the Brighton Fringe online box office here.